Captain Tommy Copeland also is a boat broker with Berry-Boger Yacht Sales. 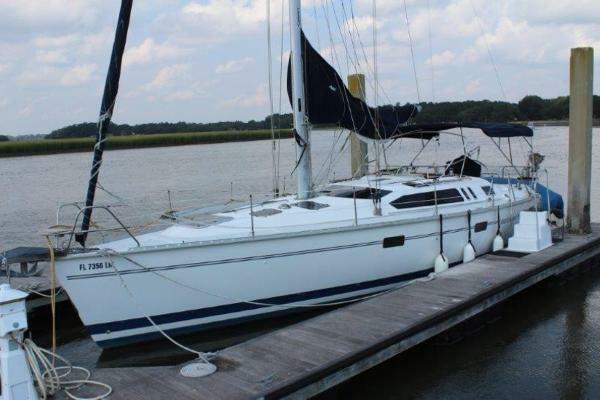 Berry-Boger Yacht Sales is located out of North Myrtle Beach, S.C., and has been in business for 25 years. Berry-Boger Yacht Sales is a full-service broker offering professional representation to buyers and sellers alike. They are a member of BUCNET® Yachtworld and Marine Source multiple listing services, and employ the latest technology to find exactly the boat you're looking for, or give maximum exposure to your boat for sale. Click the image below for more details and photos for each boat. Below are some Captain Tommy Copeland’s current listings. If you have an interest in any of the following or have a question, please contact Captain Tommy Copeland tommy@copelandmarine.com. 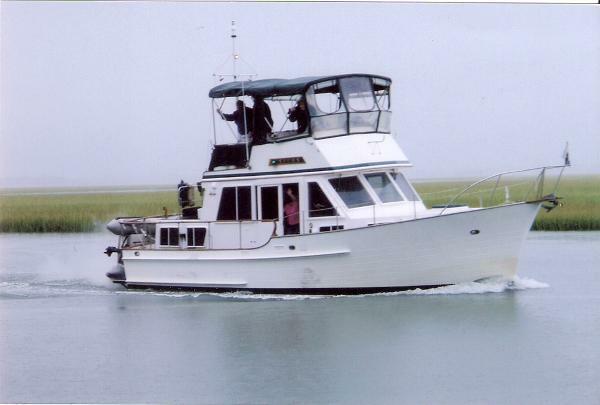 This express/fishing boat can go either way for the new owner to entertain friends and family by simply cruising or wetting a hook. In the spring of 2013 she was repowered with a current Mercruiser 320 HP 6.2 Bravo III motor. At the same time brand new risers, manifolds and elbows were installed. This quintessential Taiwan trawler is very economical and perfect for long range trips with enough space for the new owners with several guests to feel comfortable and at home. She was bottom painted spring 2012 as well being serviced and the batteries replaced. This is a well-maintained Hunter sailing vessel with several upgrades including a Genset that is rare for these types of sailboats. Recently buffed and waxed showing her full cosmetic potential. All sailing gear is in great shape making "Iphigenia" ready to take on the windy waterways! Very nice boat with Road King dual axle trailer. 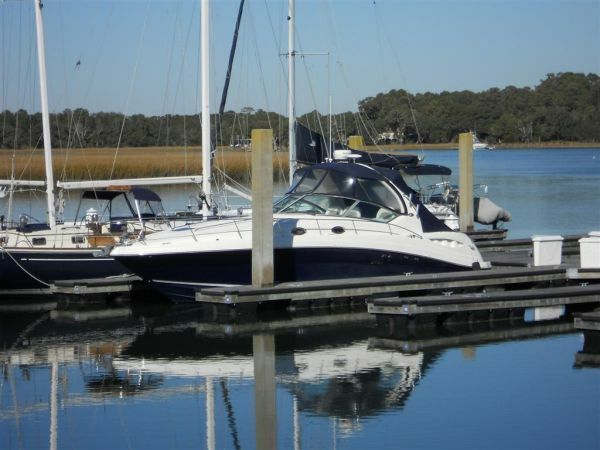 This meticulously maintained Sea Ray is as clean as they come in all areas! It is setup for entertaining friends, family or clients. It is perfect for day cruising and overnight ventures. BOAT IS BEING SOLD FREE AND CLEAR OF ALL LIENS. BOAT KEPT IN DRY STORAGE. 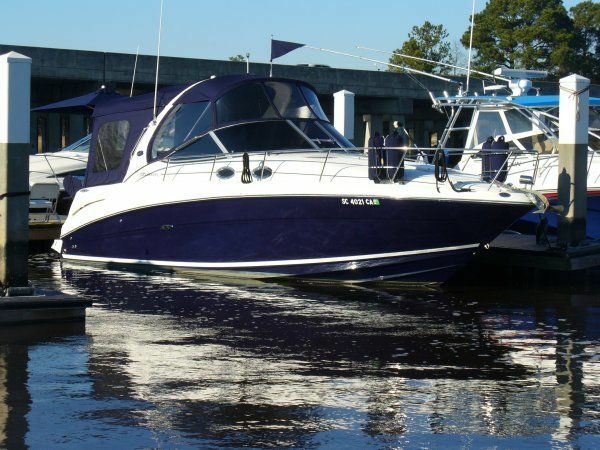 This sporty family express has all the style and luxury for cruising the intracoastal. She is also equipped for offshore fishing. The center mounted engine location of this jackshaft model lowers the center of gravity for improved stability & handling. A well-built deep-V center console exceptionally well in rough seas for a smooth, dry ride. 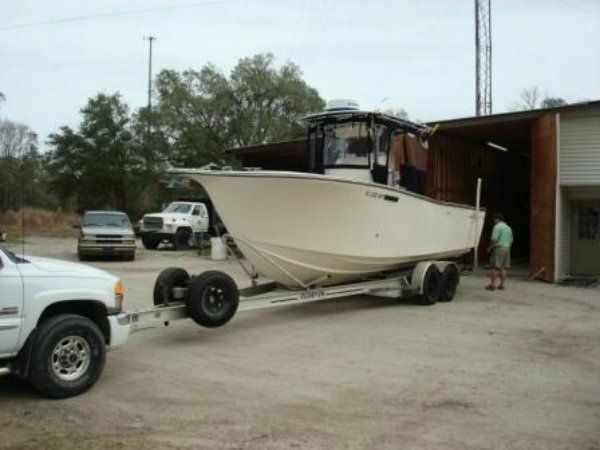 Has been well maintained, stored inside & ready to fish!